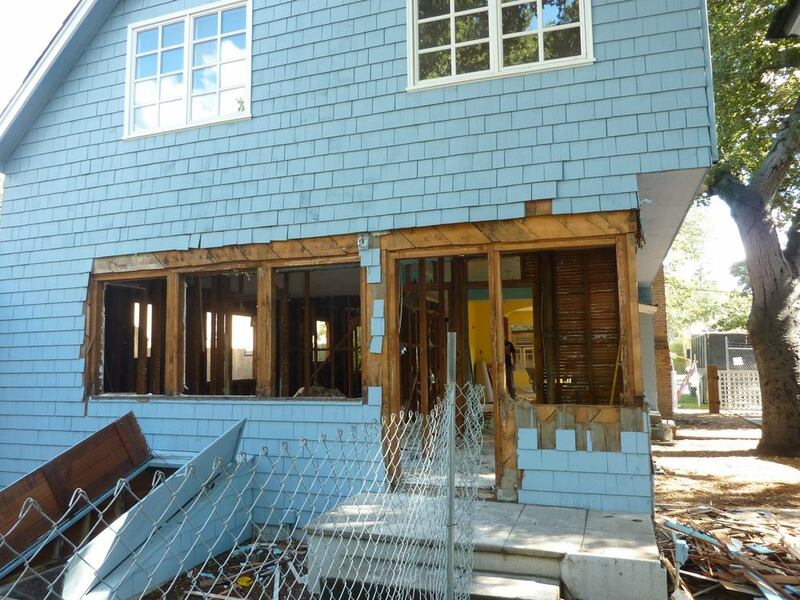 Construction on the project at 567 Kingsley in Palo Alto has started! Jackson-Mills Construction quickly dug in. Anything that was of value has been carefully dismantled and donated. The remainder of materials pulled out will be sent out for recycling.